Michigan Achieving a Better Life Experience (MI-ABLE) accounts allow to save funds for disabled individuals without fear of jeopardizing their eligibility for certain government benefits and assistance programs. Based on the federal ABLE Act, the goal of MI-ABLE is to improve the quality of life, health, and independence of disabled persons in the state of Michigan. MI-ABLE is a 529(a) savings account that offers investment and tax incentives to families who wish to save funds for the care of their disabled loved ones. Unlike funds in regular savings accounts, funds in a MI-ABLE account will not count as resources toward an individual’s eligibility in certain government programs, such as Social Security Disability, Medicaid, or the Supplemental Nutritional Assistance Program (SNAP). Distributions from MI-ABLE accounts are not subject to taxes, so long as the funds are used for qualified disability expenses. 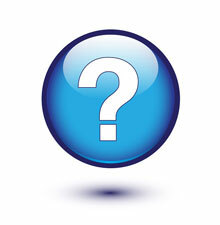 If the funds are not used for qualified expenses, however, they could be subject to both tax and a 10% penalty. Contributions to a MI-ABLE account also are tax-deductible up to $5,000 for a single taxpayer and up to $10,000 for a joint tax return. There also are annual limits on how much you can contributed to a MI-ABLE account each year, and there is a maximum $500,000 limit on contributions from all 529 plans combined that are designated to benefit a certain individual. An individual can only have one MI-ABLE account, but multiple people can all contribute to that account. If an account has a balance of over $100,000, it may affect an individual’s ability to get Supplemental Security Income (SSI) benefits, which is a monthly cash stipend, but will not affect an individual’s ability to qualify for Medicaid, or state healthcare benefits. 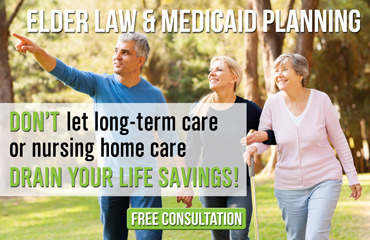 At the Law Offices of The Elder Law Firm PC, we are experienced Michigan long-term care planning lawyers who know how to effectively represent your interests and protect your assets, no matter what your situation may be. Call our office today and learn how our attorneys can help you.